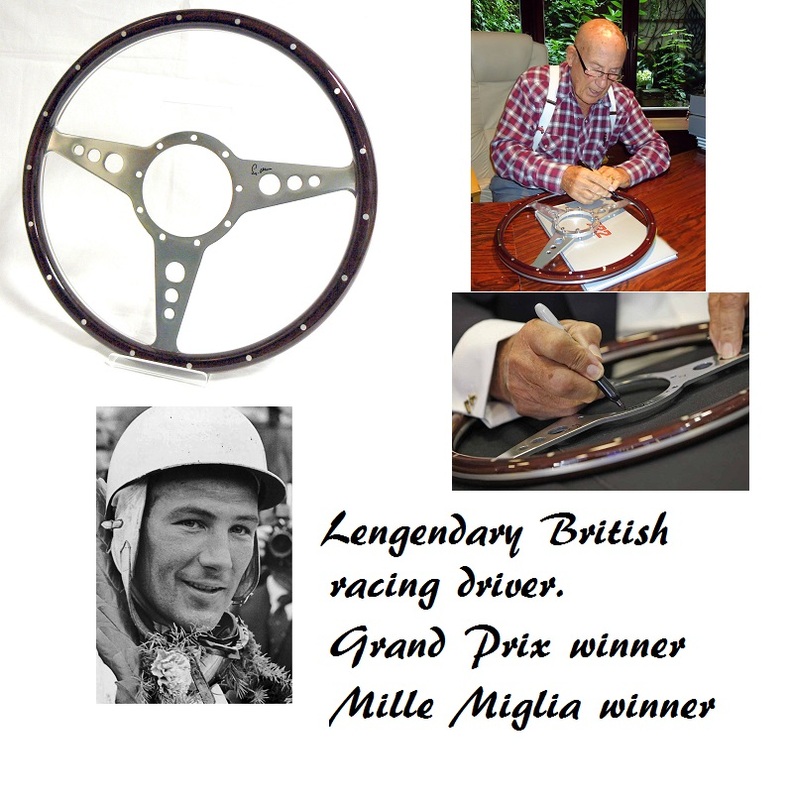 Here we have a stunning authentic steering wheel, signed by Legendary British Grand Prix driver / winner - Stirling Moss. 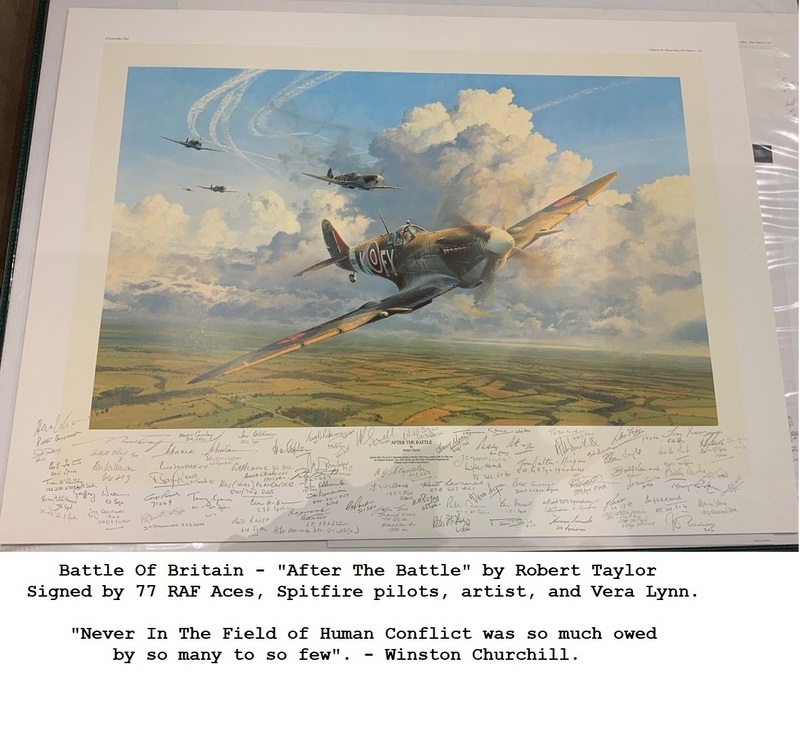 Very rare and in fine condition. (comes with display stand). This is one of 2 signed wheels we obtained last year at a private signing. Legendary British motor racing driver Sir Stirling Moss OBE, widely recognised as the greatest all-round racing driver in the history of motorsport. Moss's first Formula One victory was in the 1955 British Grand Prix at Aintree, a race he was also the first British driver to win. Leading a 1–2–3–4 finish for Mercedes, it was the first time he beat Fangio, his teammate and arch rival, who was also his friend and mentor. The same year, Moss also won the RAC Tourist Trophy, the Targa Florio, and the Mille Miglia. "most iconic single day's drive in motor racing history." Motor Trend headlined it as "The Most Epic Drive. Ever." set course records that still stand. The race was discontinued two years later. Stirling Moss - (Has added "1955 British Grand Prix winner, and Mille Miglia" to his signature).